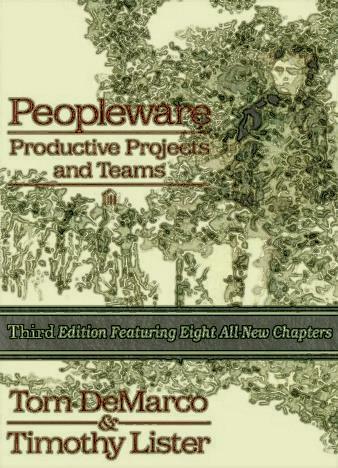 epub.us - PEOPLEWARE: PRODUCTIVE PROJECTS AND TEAMS (THIRD EDITION) PEOPLEWARE: PRODUCTIVE PROJECTS AND TEAMS (THIRD EDITION) - It's Over 9000! 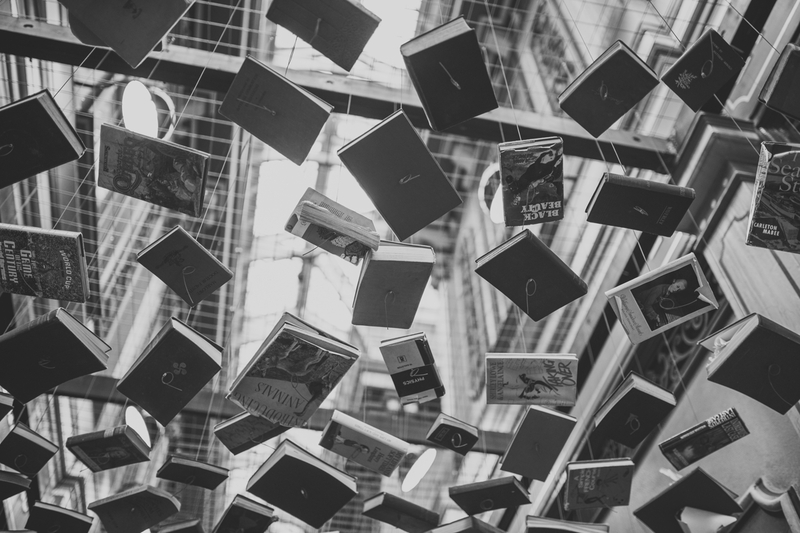 For this third edition, the authors have added six new chapters and updated the text throughout, bringing it in line with today’s development environments and challenges. For example, the book now discusses pathologies of leadership that hadn’t previously been judged to be pathological; an evolving culture of meetings; hybrid teams made up of people from seemingly incompatible generations; and a growing awareness that some of our most common tools are more like anchors than propellers. Anyone who needs to manage a software project or software organization will find invaluable advice throughout the book.